Volpe Tool & Die was established in 1940 by John Volpe Sr. in Milford, Massachusetts. In 1963, John Volpe Jr. (Jack) took over operation of the shop after his graduation from college. After taking control of the company, Jack decided to upgrade and automate the facility by adding several NC and CNC machines, making Volpe Tool & Die one of the first shops in the state to have fully automated machining centers. We operated in Milford until March of 2000 when we moved to our new facility located at 290 Beaver Street , Franklin, MA. For over 50 years Volpe Tool & Die has been run by President and CEO “Jack" Volpe, and has been providing contract manufacturing of production parts as well as prototype development and fabrication for many area companies as well as for many multinational companies including Raytheon, L-3 Communications, AstraZeneca, Olympus, Ferrite, DePuy Spine a Johnson & Johnson Company, Woods Hole Oceanographic Institute, Amphenol, Illuminus, Hydroid, and many others. In recent years, Jack's son John has stepped in to run the day to day operations and maintain quality control. 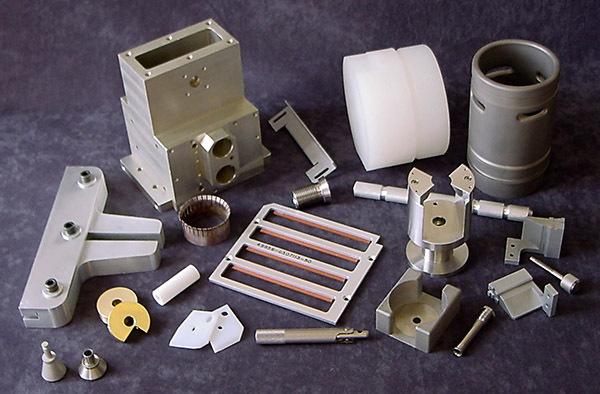 Our object is and has always been to produce first quality parts at fair and competitive prices, whether it be for a prototype “run of 1” or a production run of thousands. We hire local/talented machinists from Massachusetts and Rhode Island, and are doing our part helping to keep American manufacturing strong. 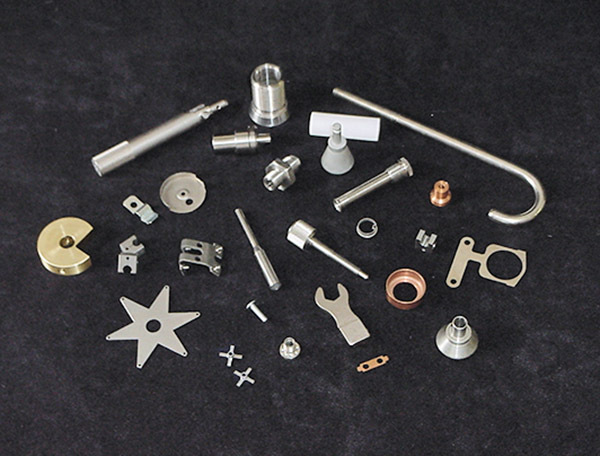 Our capabilities and equipment allow us to manufacture a wide range of products, performing complex machining operations with a wide range of materials and finishes. 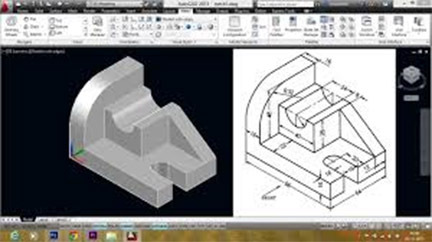 Our vast experience and knowledgebase that has been accumilated over more than 50 years is what seperates "Volpe Tool & Die" from other machine shops. © Copyright Your Company, 2018. All Rights Reserved.